Today's post is a little different because it's not fashion or style related, it's actually about a free membership box program that I wanted to share with all of you! A couple of weeks ago, I was contacted by the folks over at PINCHme to do a review on their service and program. At first, I was a bit hesitant, as there are SO MANY monthly membership programs out there. What won me over in accepting the proposal, was that it's free and you don't need to be a blogger or social media influencer to be apart of this program; this is what sold me! I get contacted often to receive free merchandise or services to feature on The Style Contour and if you've been following me for a while, you'll notice that I don't really do a lot of sponsored posts. The reason is, is that I really need to first believe in the product or brand enough to have it affiliated with The Style Contour because if you decide to use those products and/or services, you will be associating ME with it! Secondly, most of the times, I will ask for a coupon code or some sort of savings to be offered to my readers because if I truly love something that has been gifted to me, I want you to be able to receive a perk or two as well! 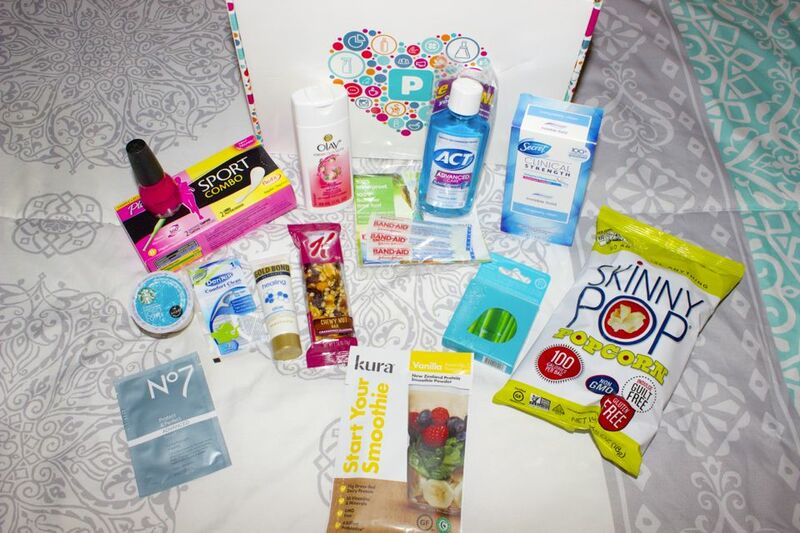 With that, the fact that you don't need to pay to be a member and receive a subscription box filled with samples is awesome! So let's briefly get into how it all works. To join, all you have to do is create an account by filling out your basic info (name, birthday, etc.) as well as completing a brief questionnaire about you and your household. Such questions will include if you're married or single, if there are children that live in your household, if you have a pet, and so forth. Pretty basic. There's a section that also asks about eating habits in the home, such as if you or anyone in your home is vegan, vegetarian or eats gluten free, to name a few from this selection. I thought this was great because then if you receive snacks to try out, they will have the ingredients that fit into your dietary needs and preferences. I received the "blogger box" and did not have to complete a membership beforehand (I later created one). This is a generic box given to bloggers, so it was not tailored to my specific needs. With that, I really didn't enjoy much of the products that were included because for example, I prefer vegan protein shakes and bars and the one in this box was not vegan, as well as the Special K bar. However, I did like the popcorn, which was vegan, although it just needed a bit more flavor (perhaps some olive oil and seasoning?!). 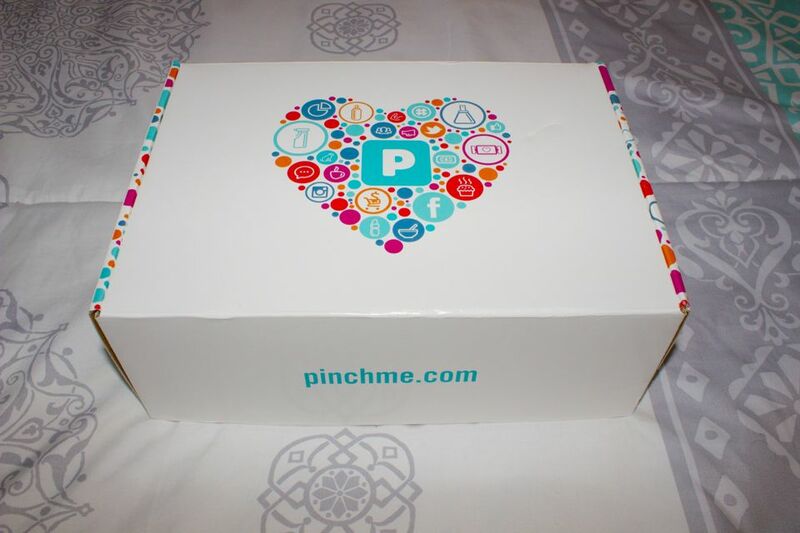 The only thing that is asked by the folks over at PINCHme in exchange for your free samples, is that once you have tested out your samples, you return to their site to share your honest thoughts and feelings about the products you've tried and they will share your feedback with the brand or company! So, after sharing a bit about the program with you, I suggest you try them out by creating an account profile. Who doesn't like receiving free samples?! Shoot, I even ask for them at CVS. Did you know that CVS offer samples?! But you have to ask while checking out. They come in a little package and contain not only samples of the products sold in store, but manufacturer coupons as well ;) Anyway, I hope you found this post helpful; thanks so much for stopping by, my beautiful friends; have a wonderful day!